Looking for a source of income? Join one of the fastest growing and lucrative industries in the world. Cell phone repair is sweeping the Upstate and Certified Technicians are in demand. Graduates can acquire employment with exciting companies locally or nationally. Go into business for themselves either from home, by providing mobile services or by opening a full service store. The first class, Cell Phone Repair Introduction, starts July 24. 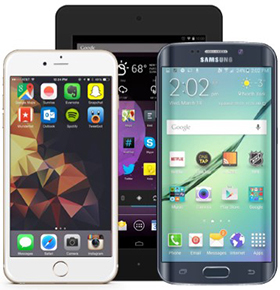 Take a look at all cell phone & iPad courses available and register online today to reserve your seat! As always you may view our full class listing at https://www.sccsc.edu/cce. Beat the Heat – Learn something cool this summer! Take a look at our July classes and register today.